The meeting is key to special counsel Robert Mueller’s probe into contacts between the Trump campaign and Russia. It is also illegal for a campaign to accept help from a foreign person or government and the meeting raises counterintelligence concerns for investigators. 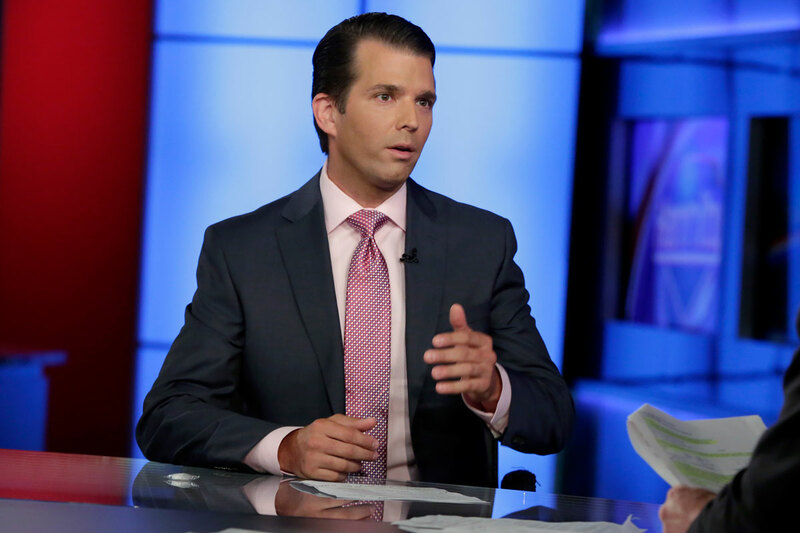 FILE PHOTO: Trump Jr. appears at at Fox News’ Sean Hannity on July 11 to talk about the 2016 Trump Tower meeting.